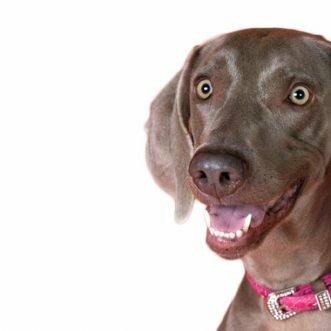 Titer Testing For Dogs: What Is It, And What Does It Mean For Yearly Vaccinations? 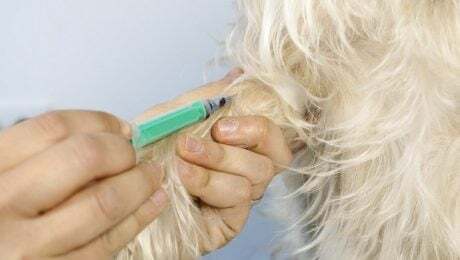 More and more dog owners are relying on titer testing to determine if yearly vaccinations are necessary, though it can be controversial. 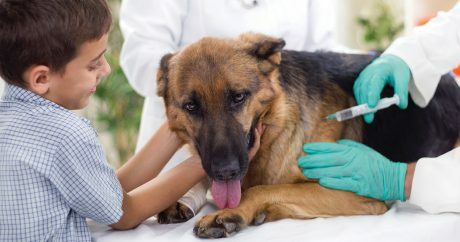 The best way to keep your dog healthy is to get her vaccinated! Vaccines can prevent many diseases including rabies and Parvovirus. Learn more about vaccines and their benefits.